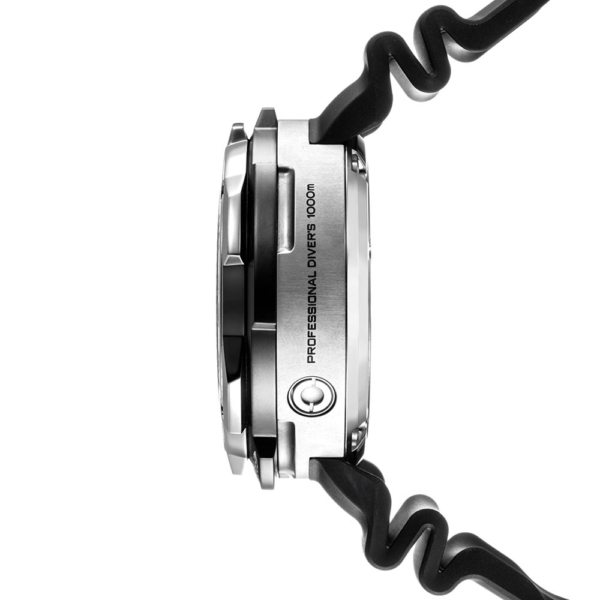 PROMASTER MARINE Eco-Drive Diver 200m Chronograph The CA0716-19E Diver from the Promaster series is almost too good for a dive. The graceful color combination of gold and black and Roman numerals creates a great elegance. 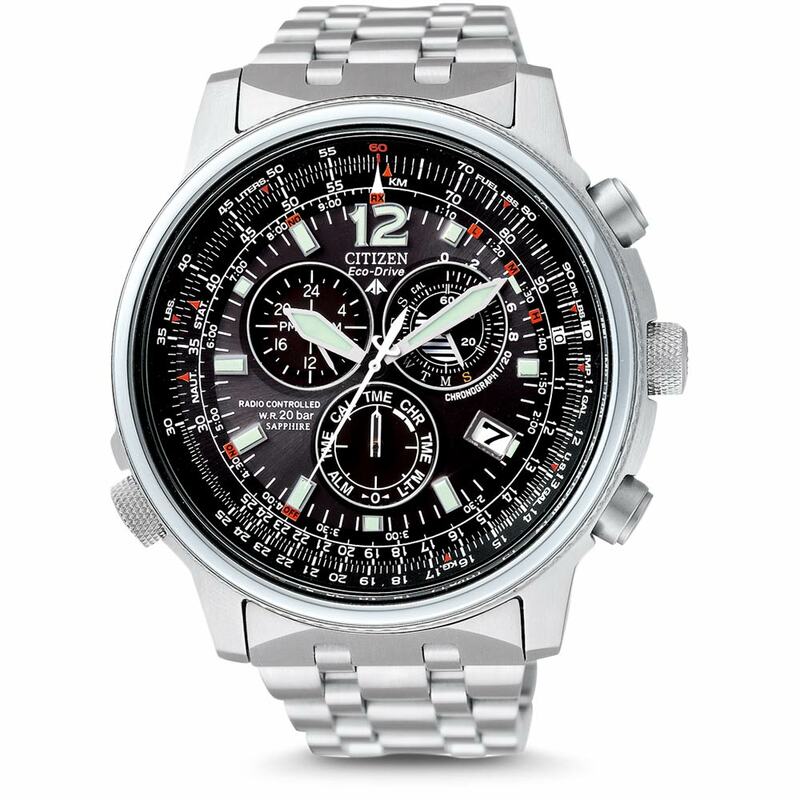 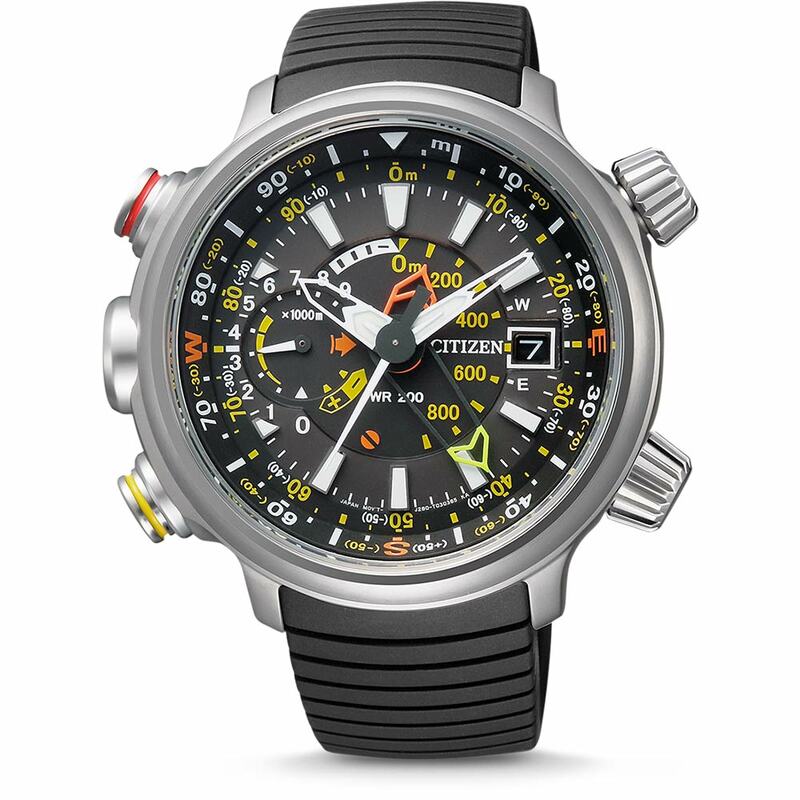 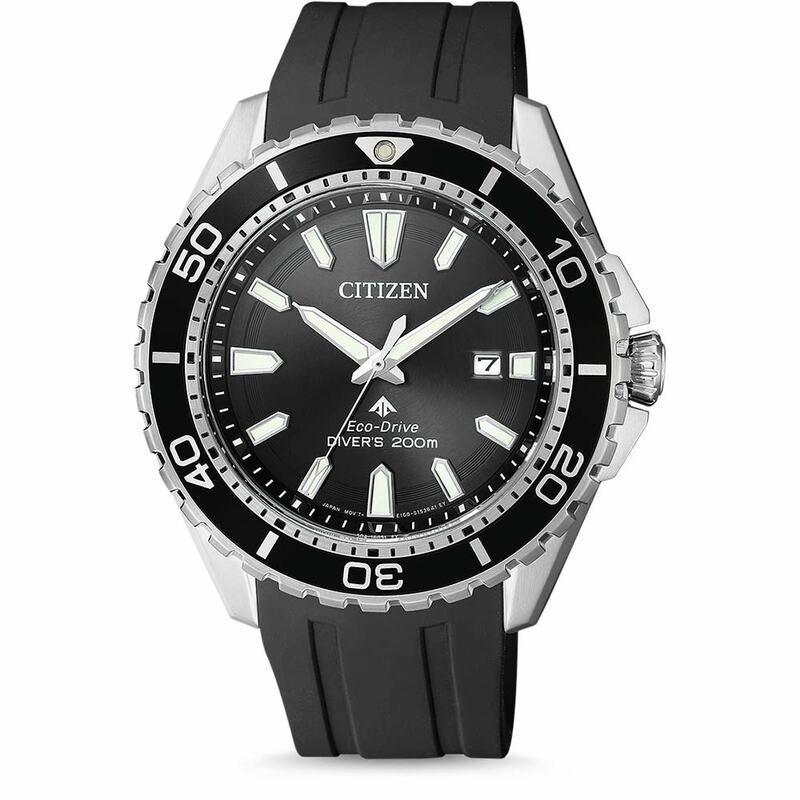 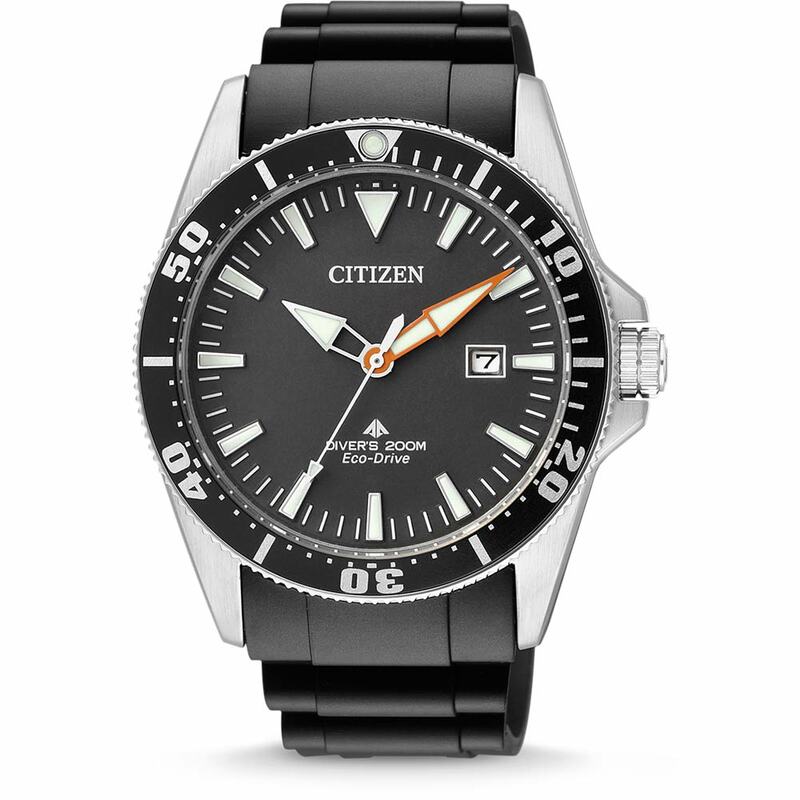 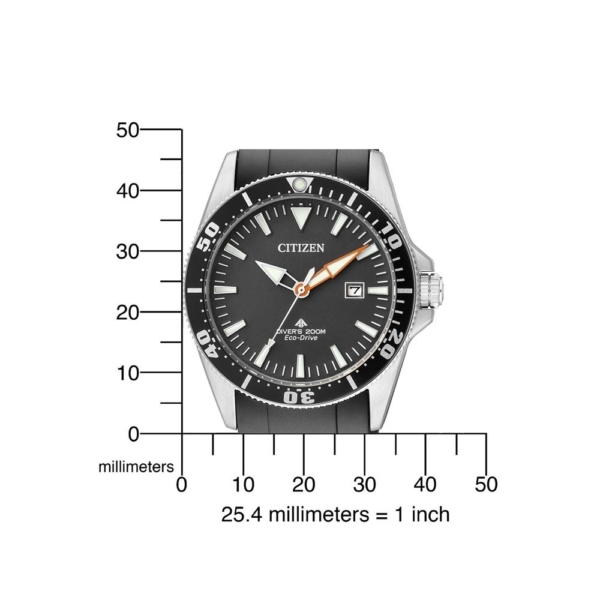 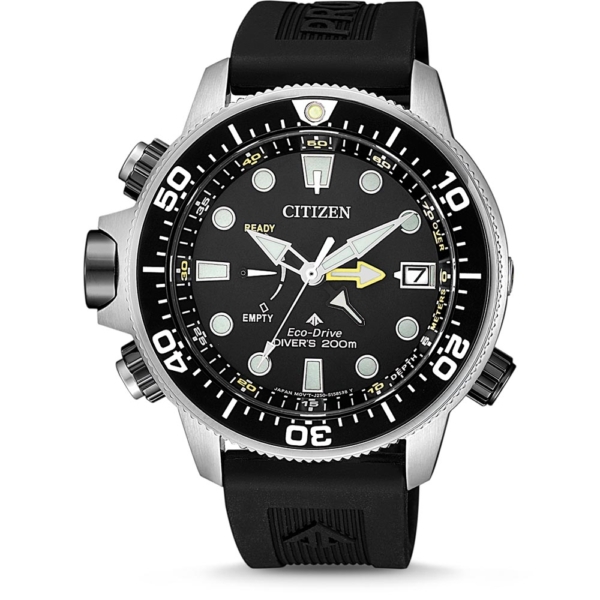 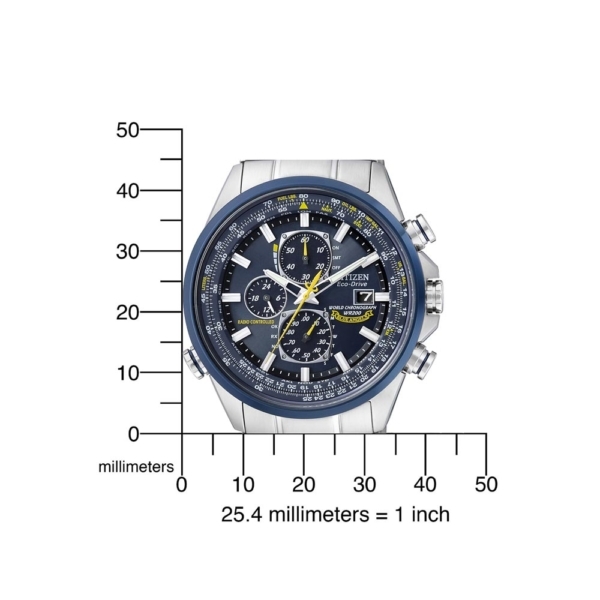 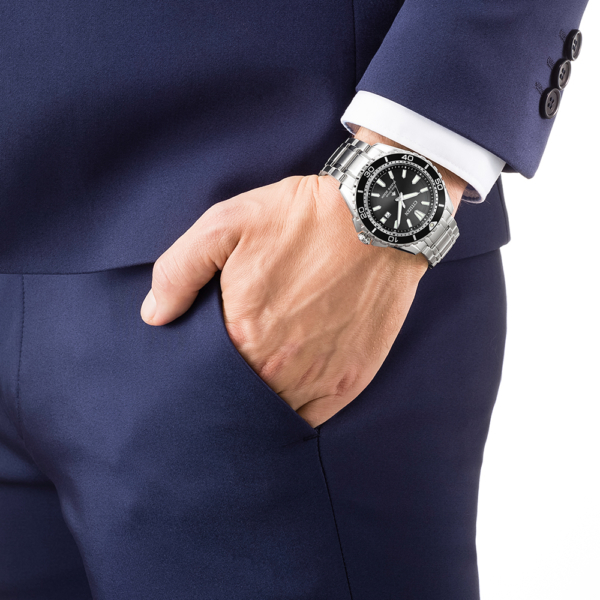 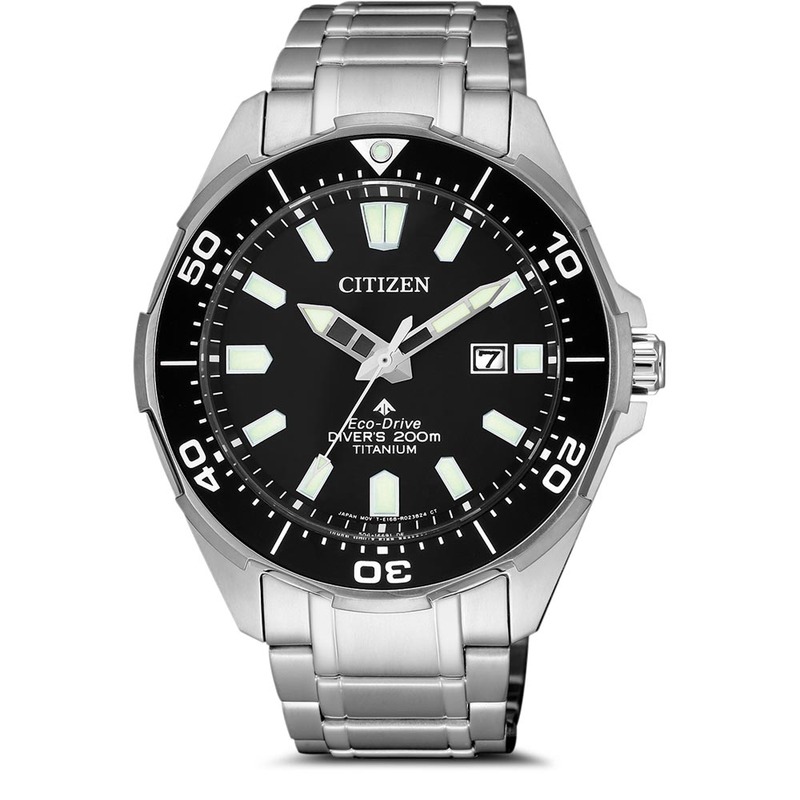 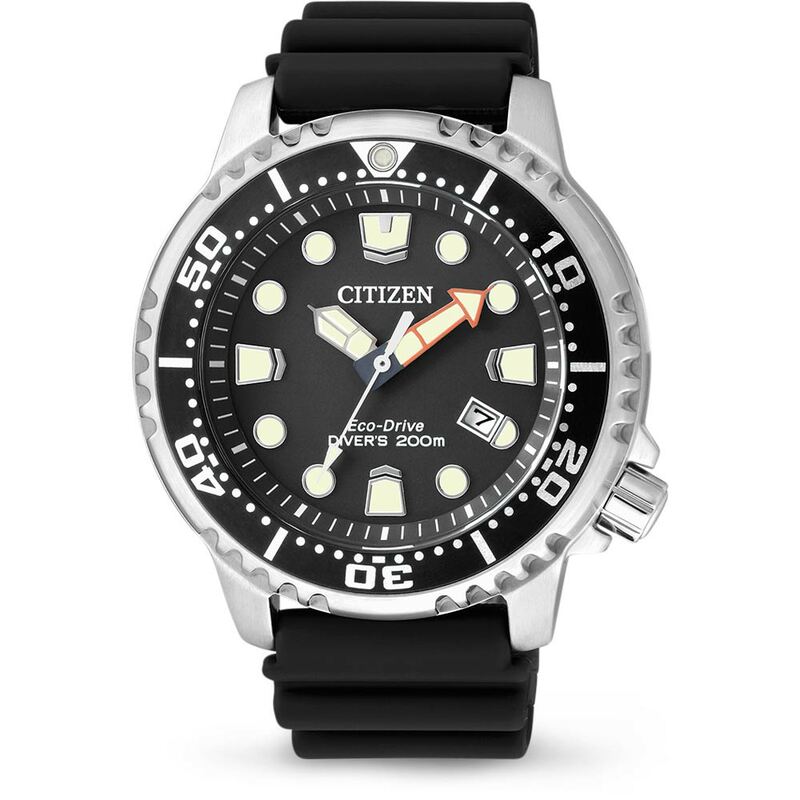 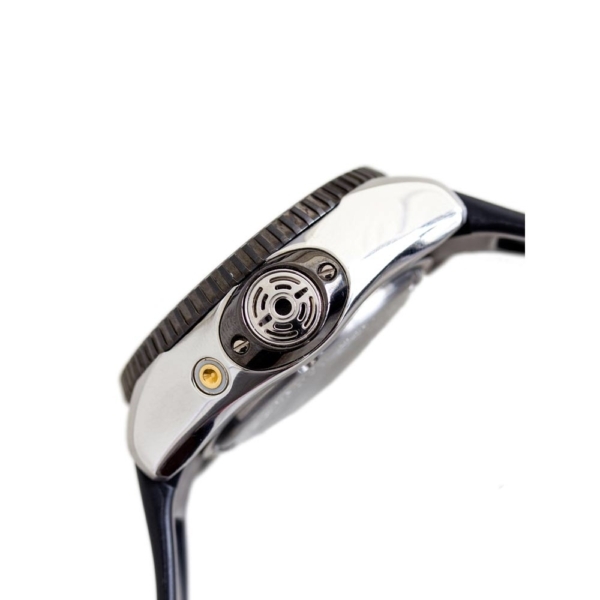 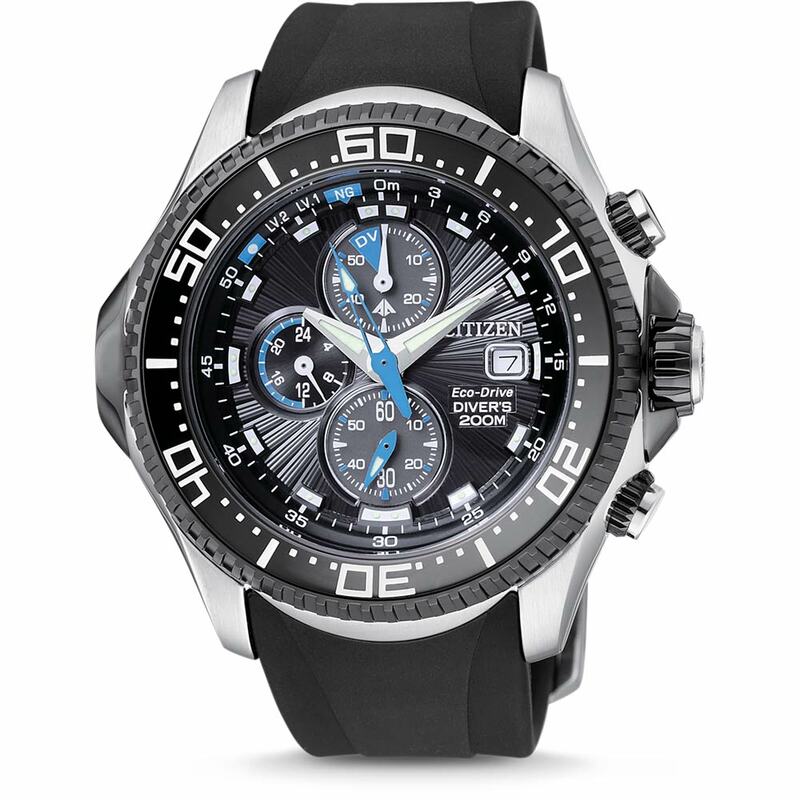 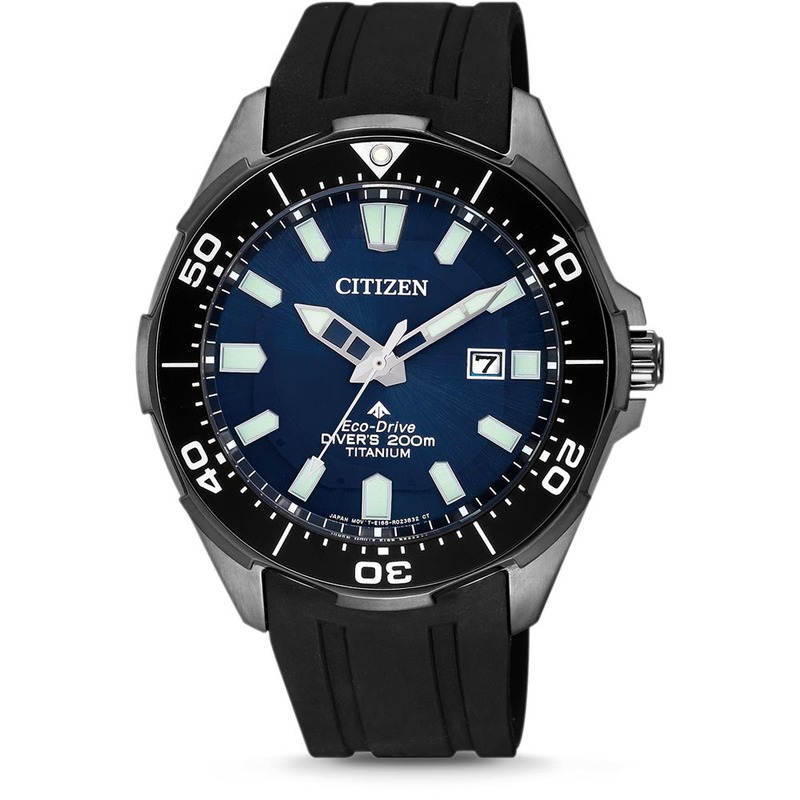 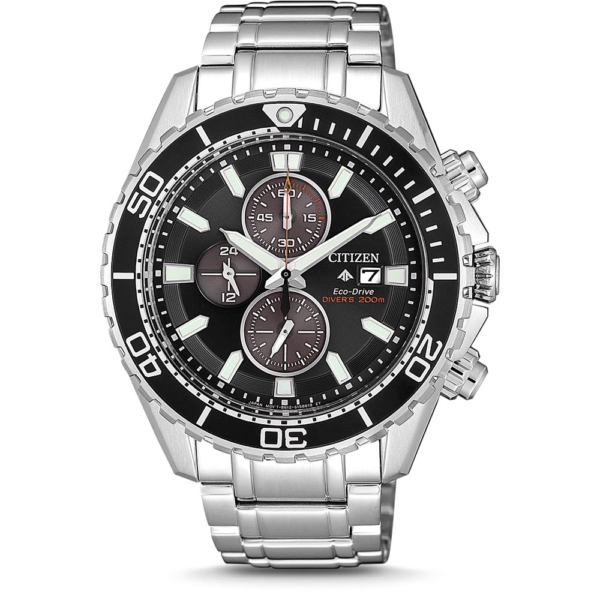 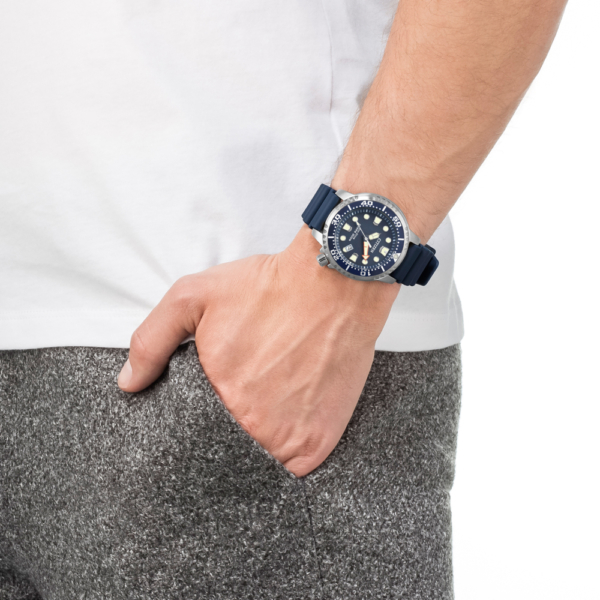 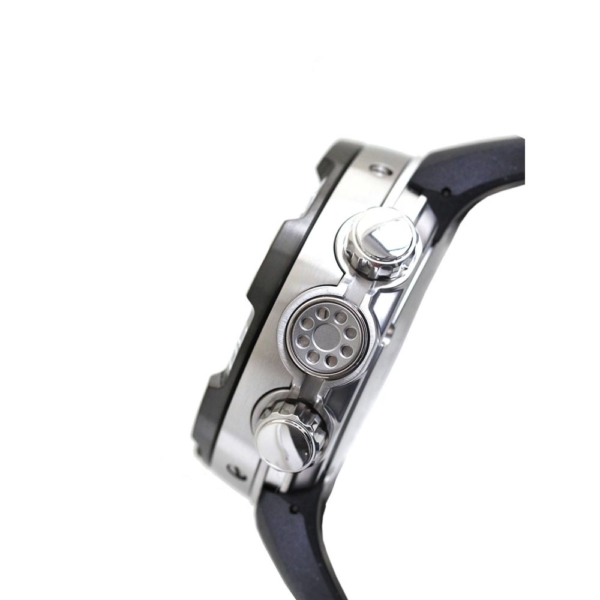 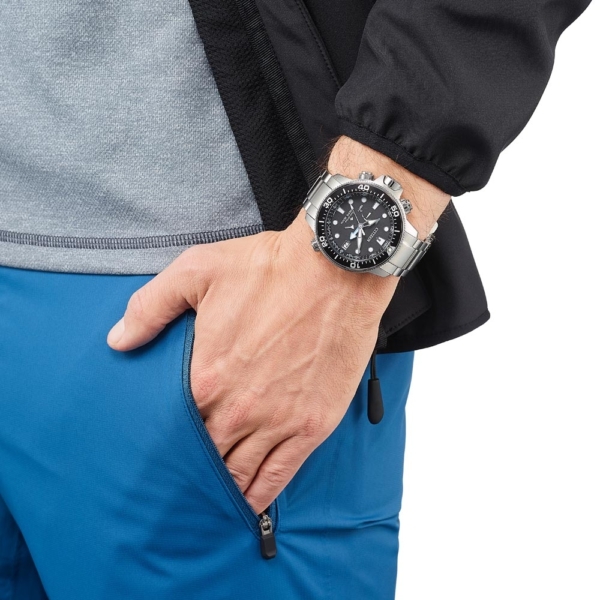 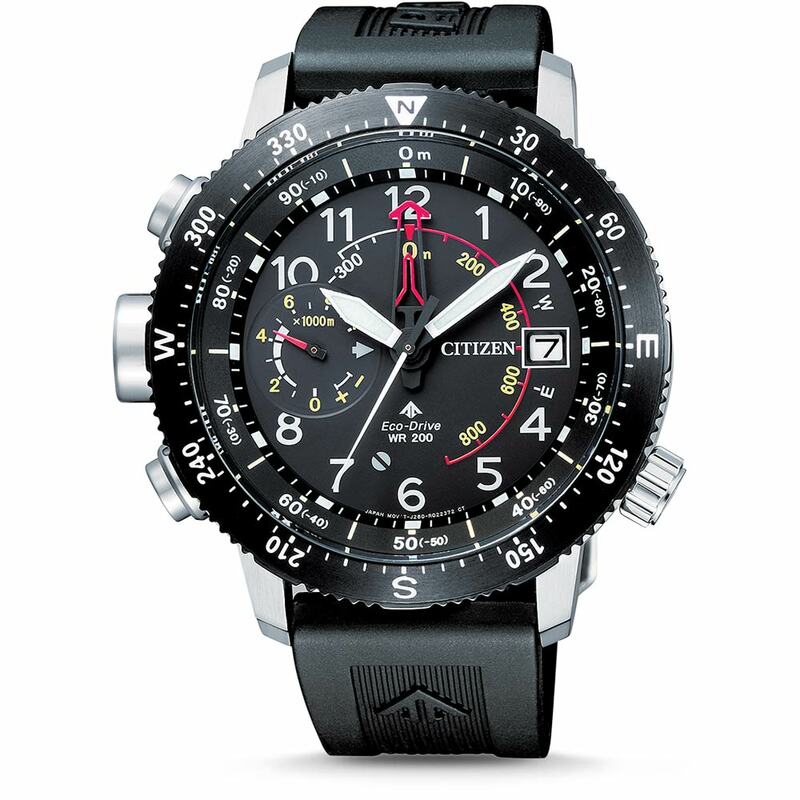 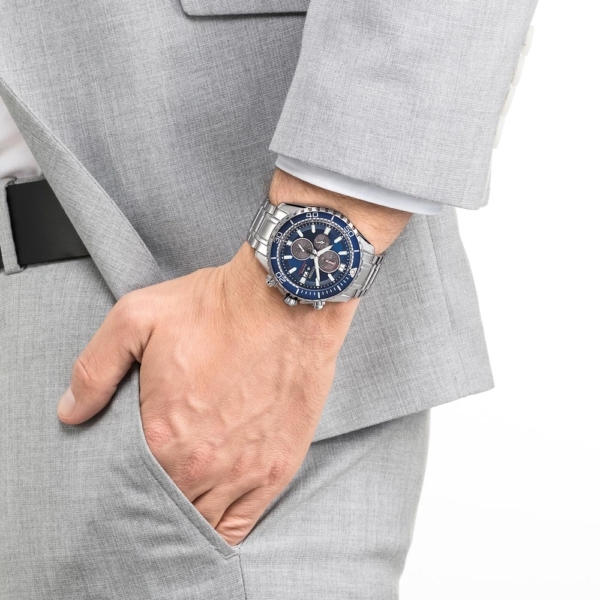 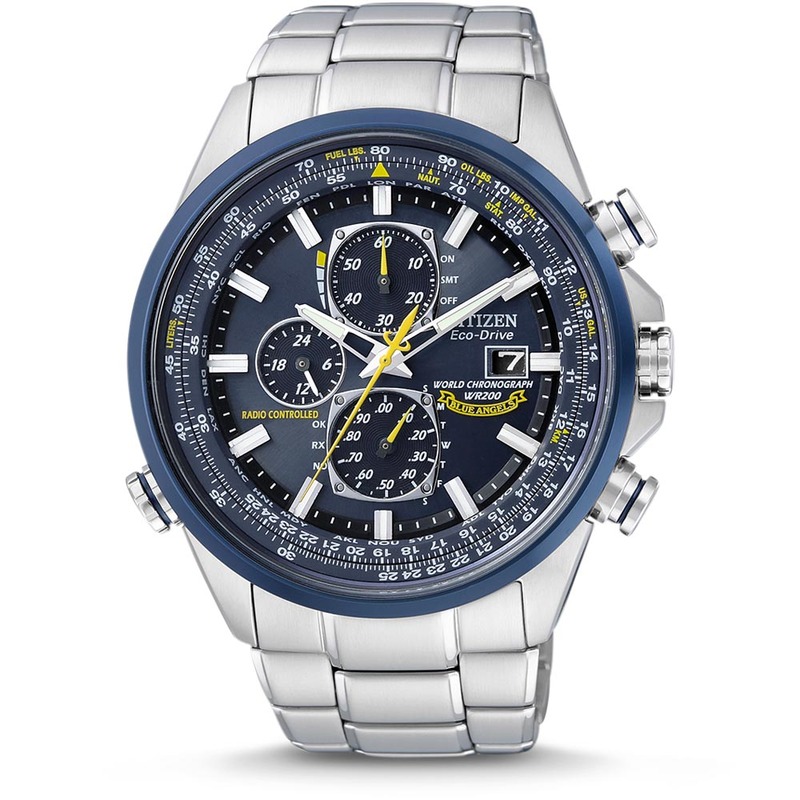 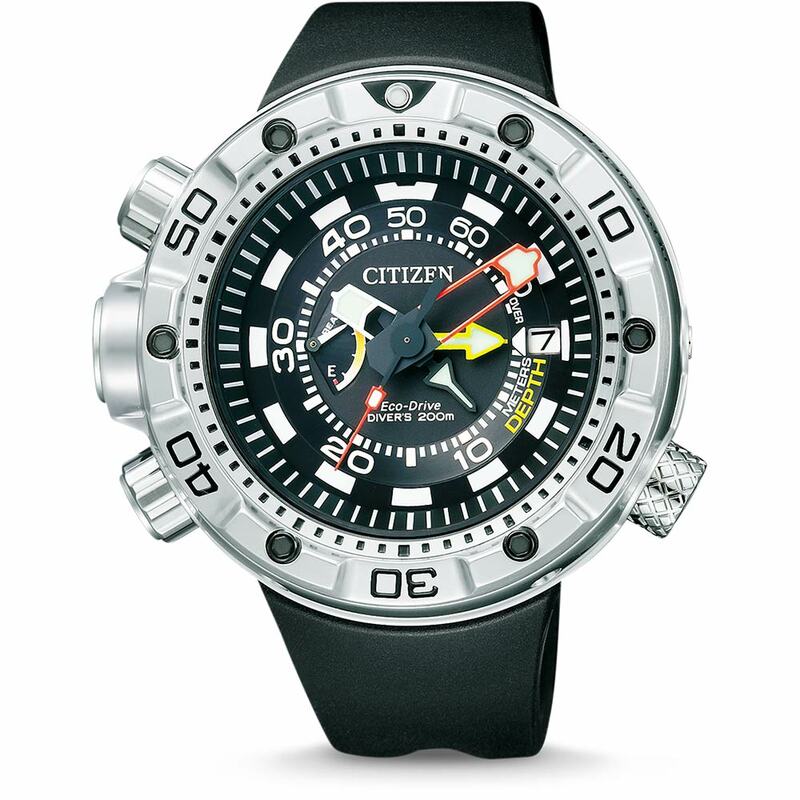 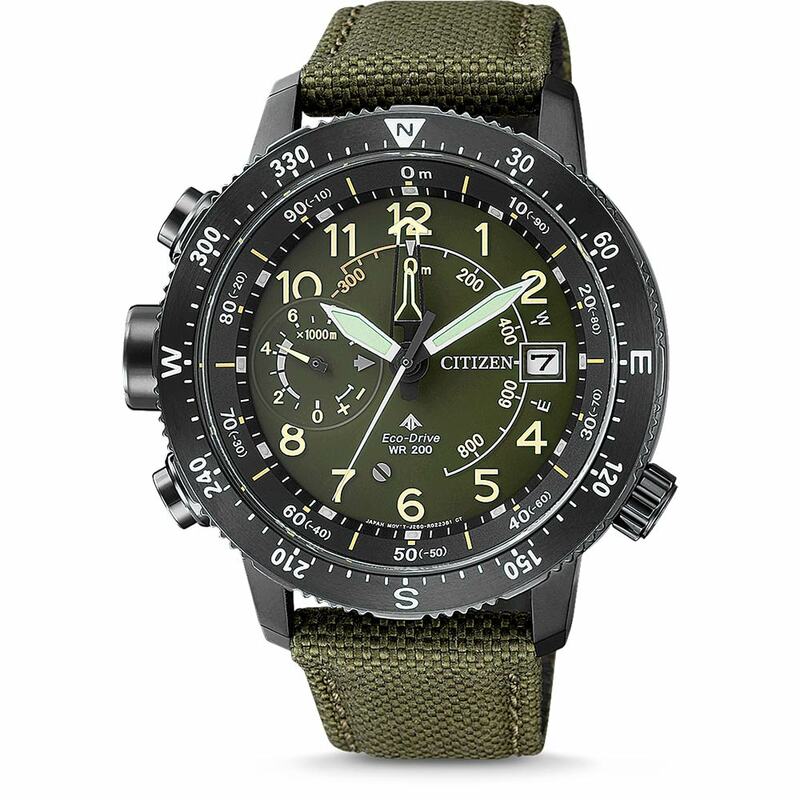 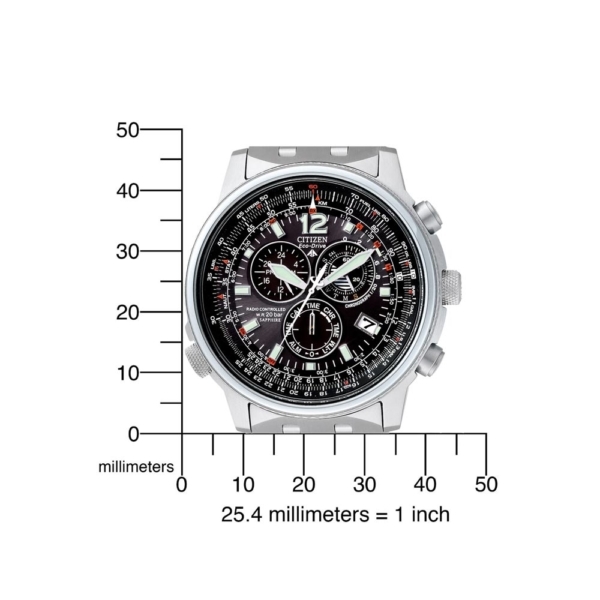 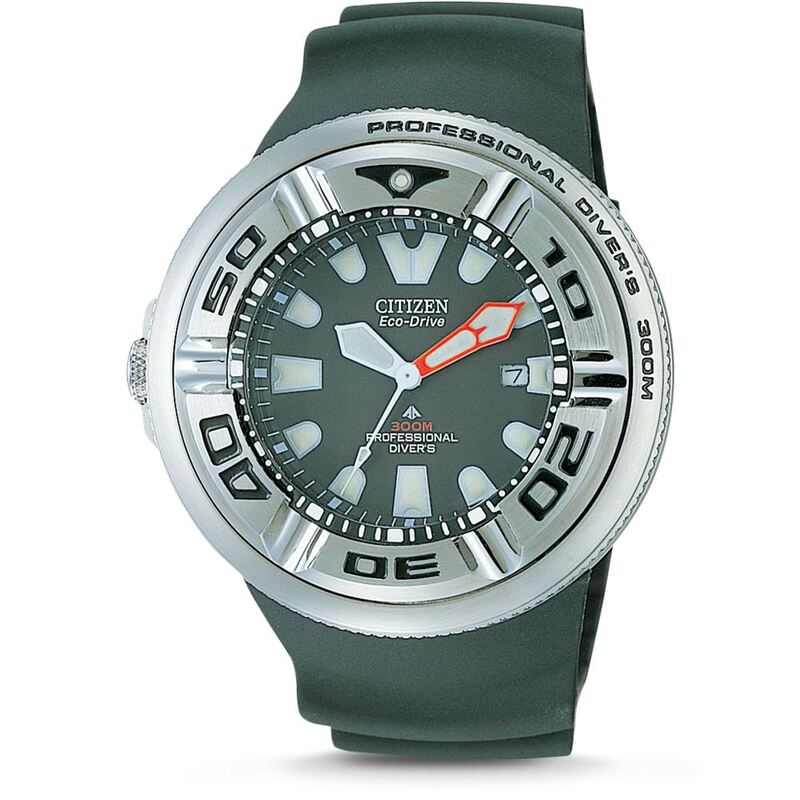 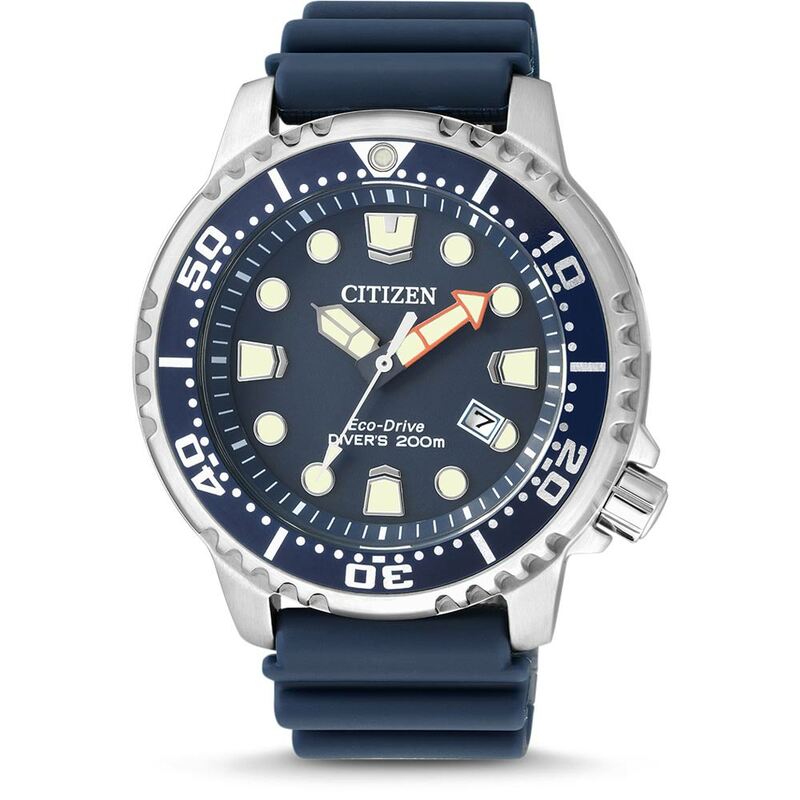 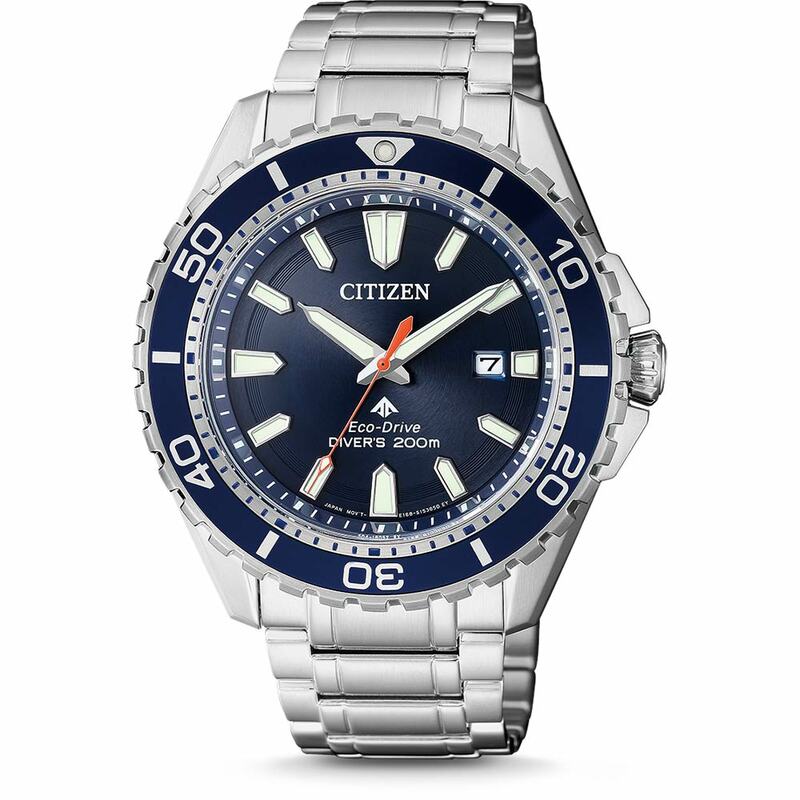 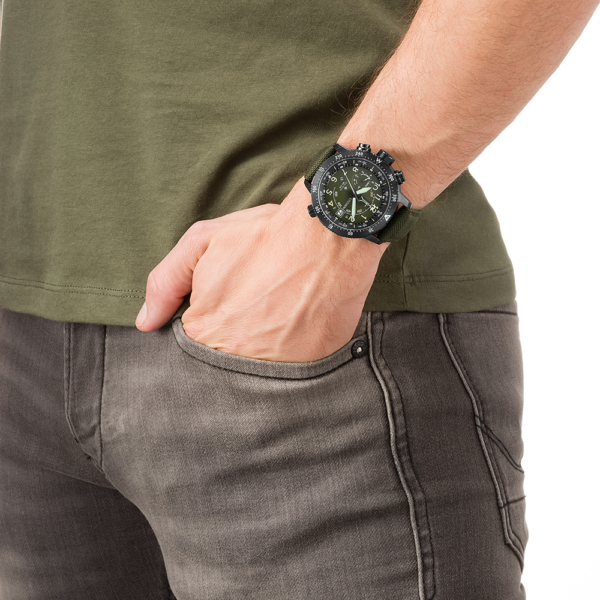 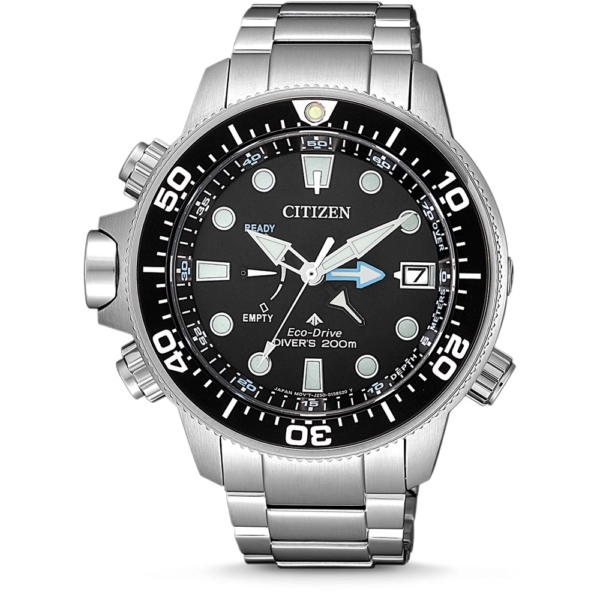 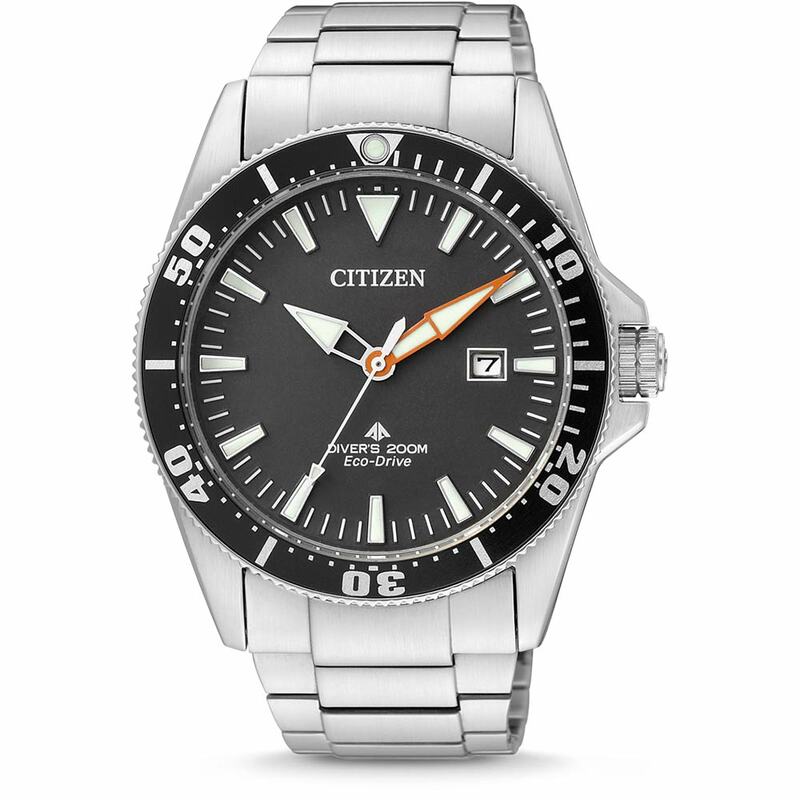 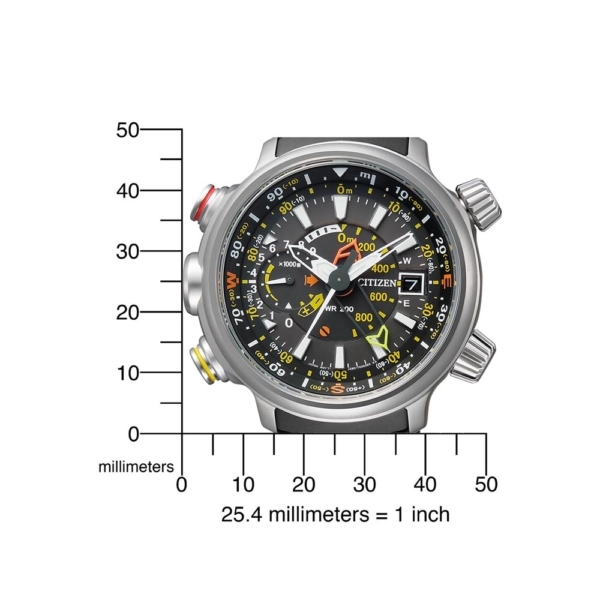 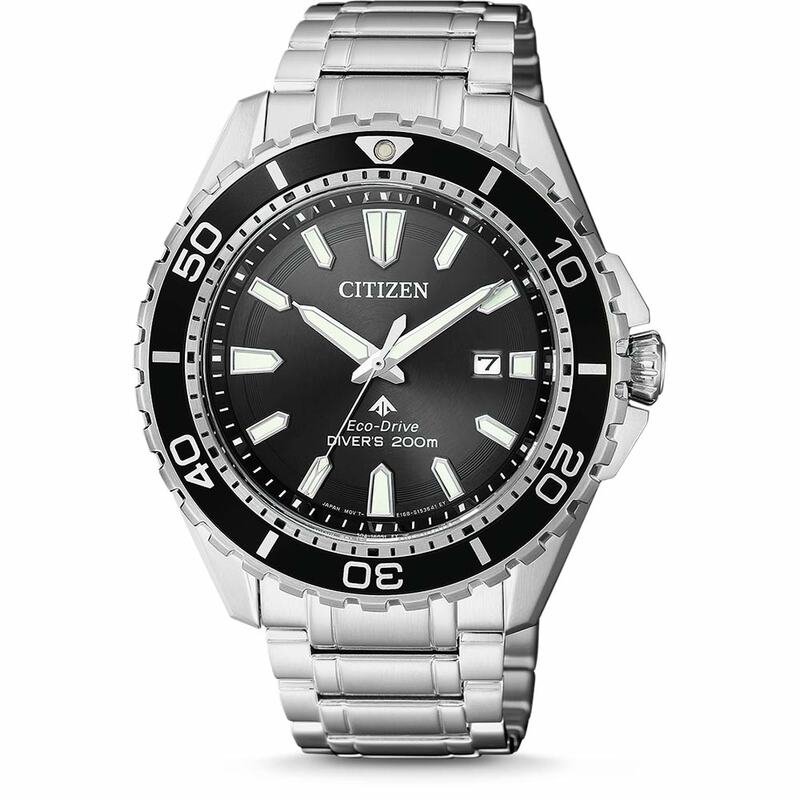 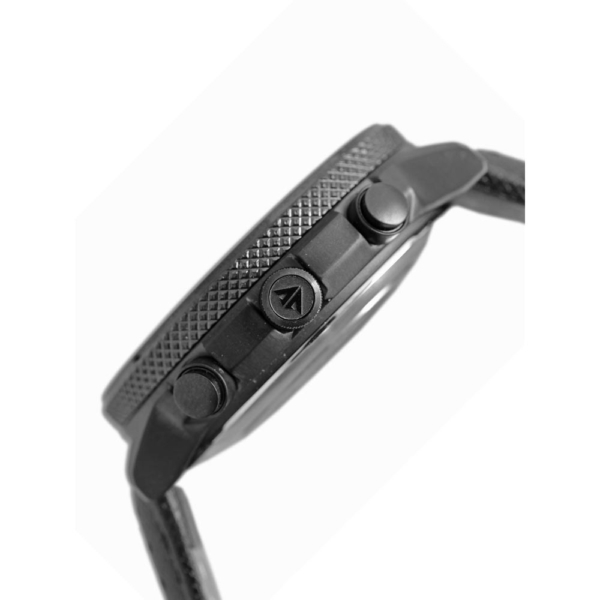 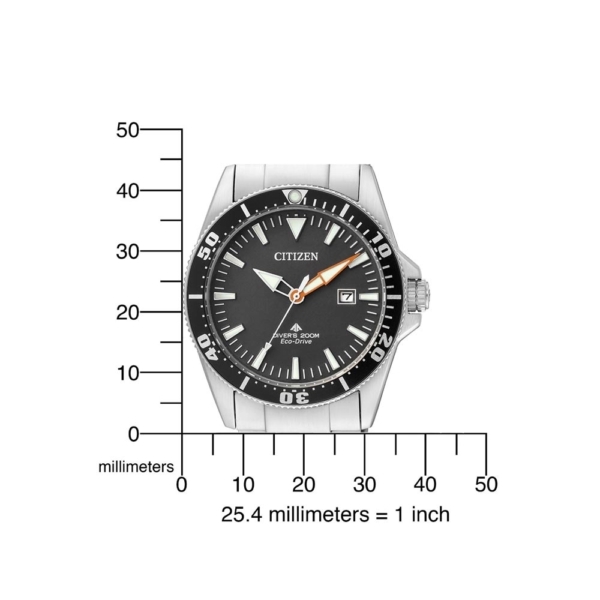 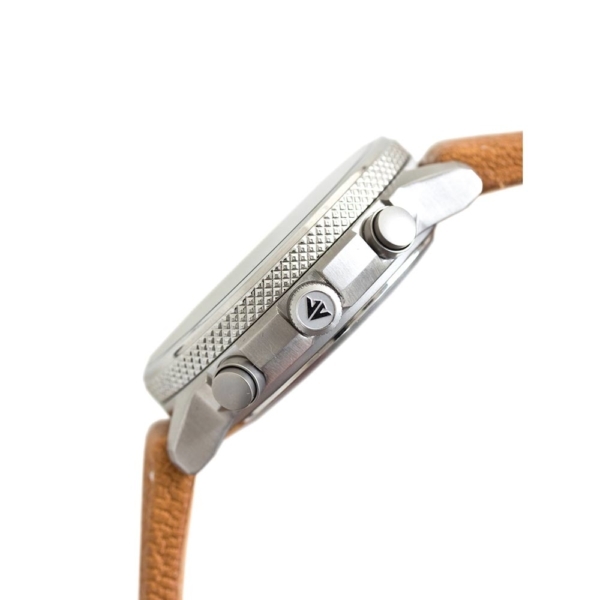 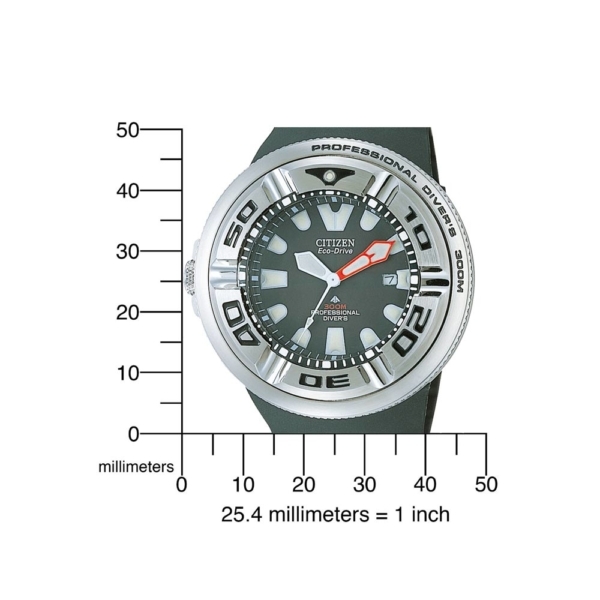 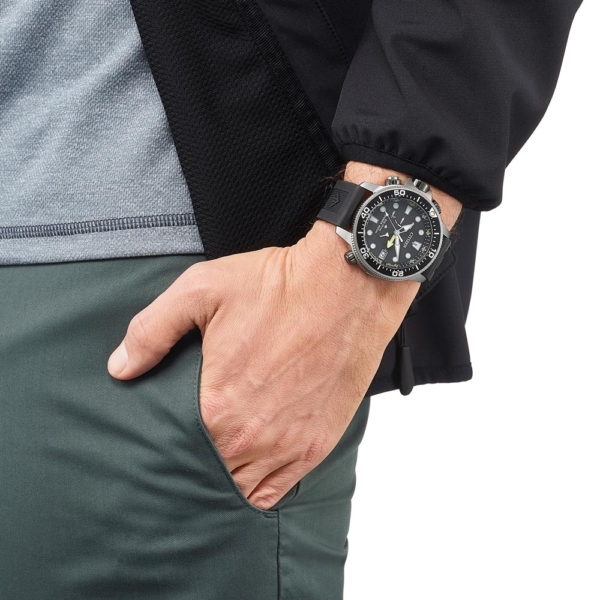 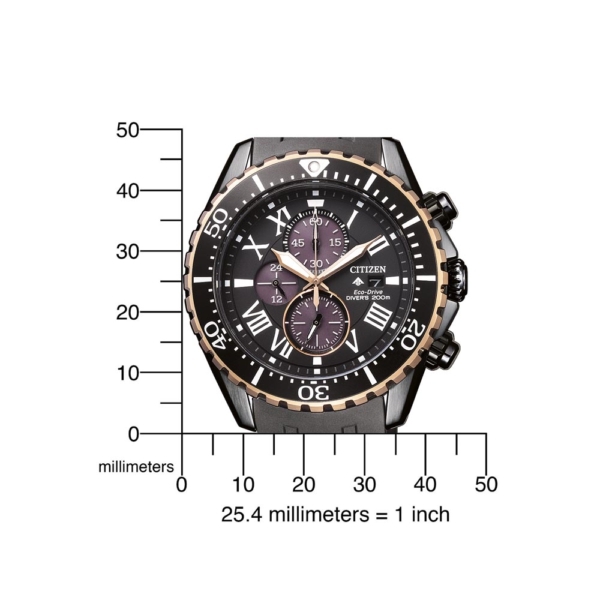 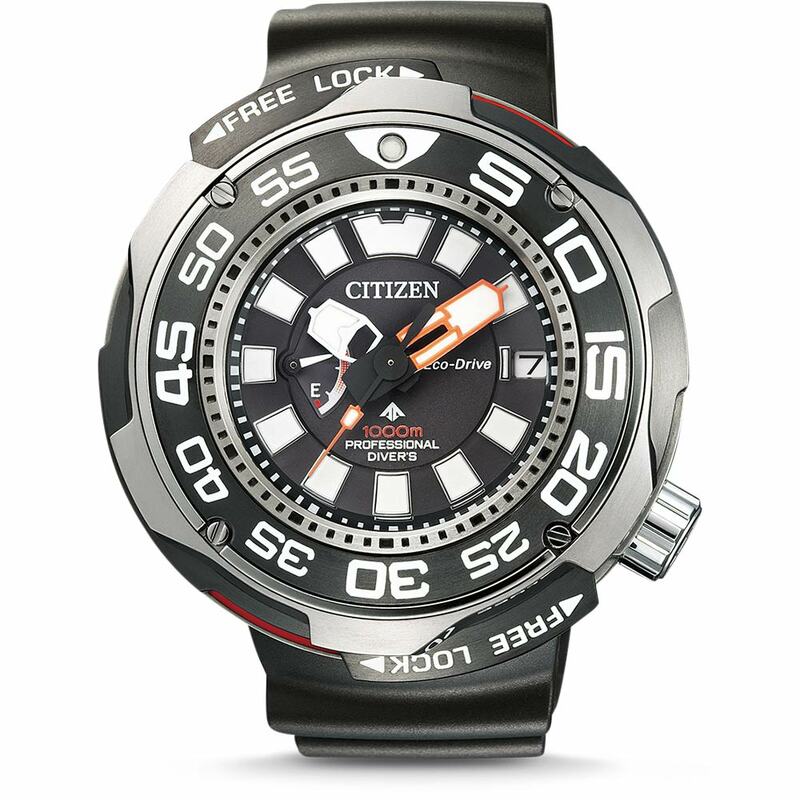 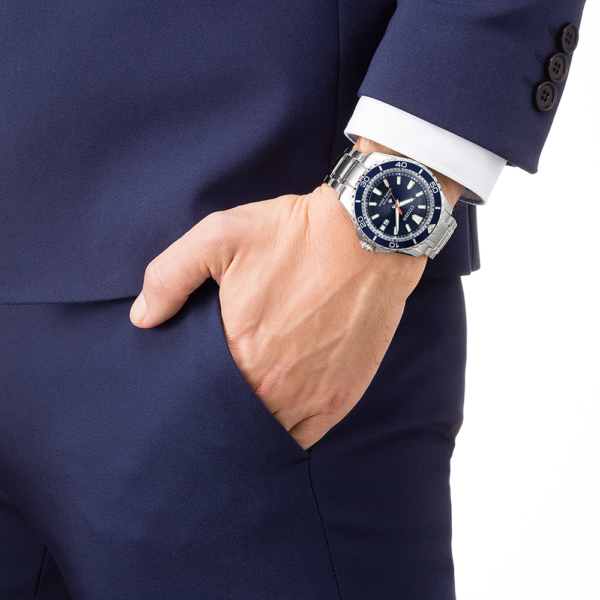 Nevertheless, it naturally meets the ISO standard for diving watches with its specifications. 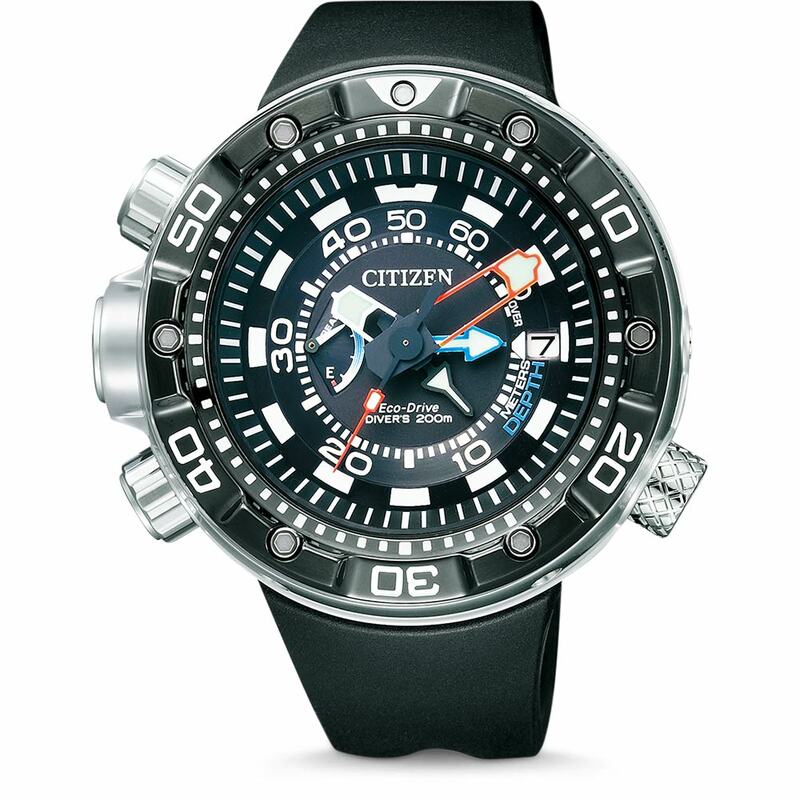 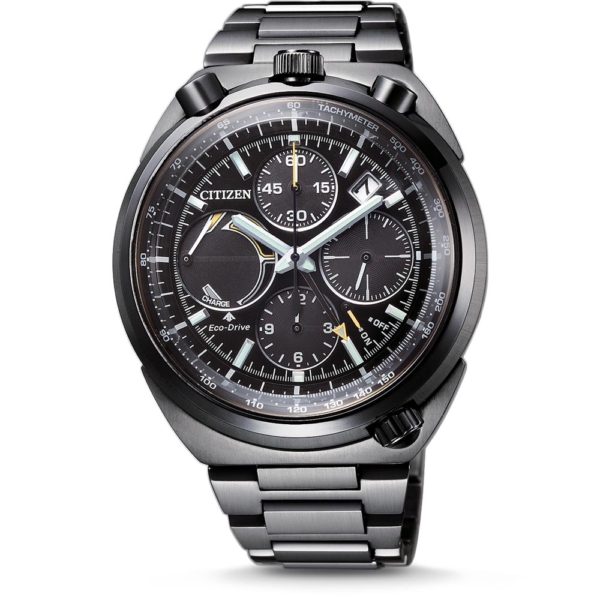 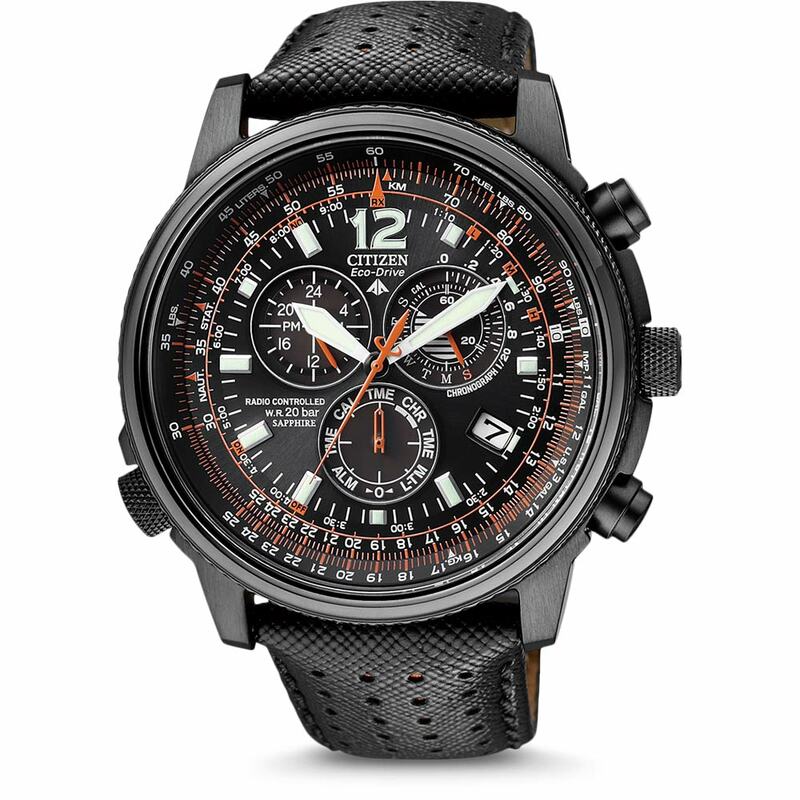 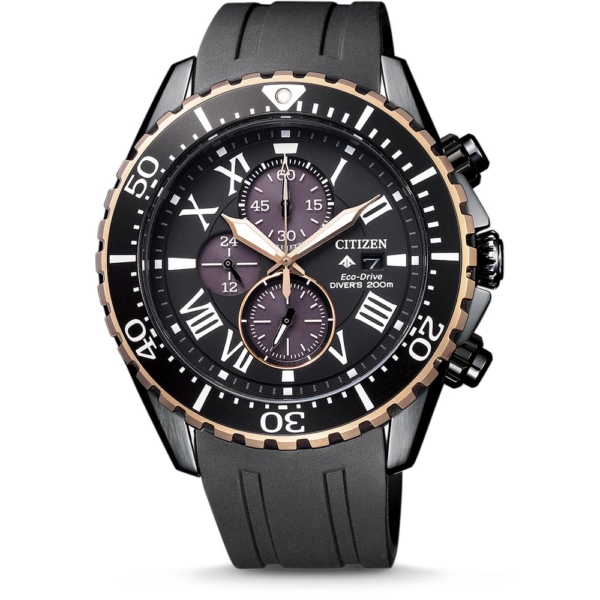 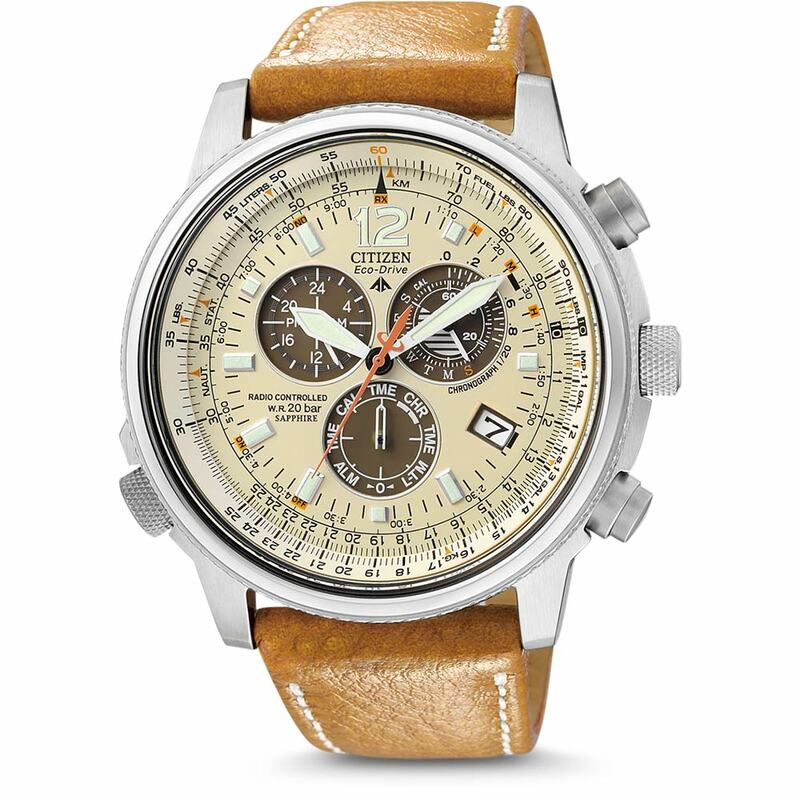 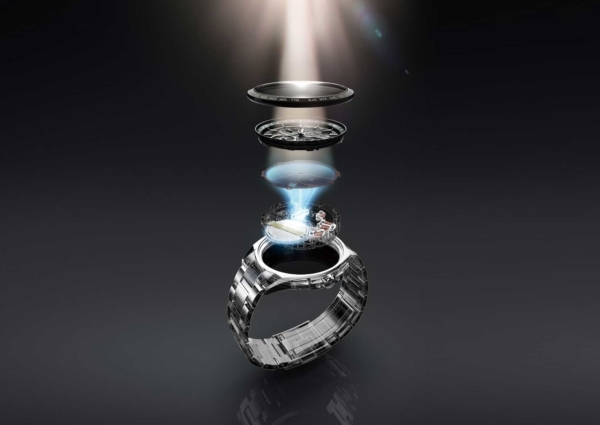 The PROMASTER MARINE Eco-Drive Diver 200m Chronograph is limited to 3.000 pieces on the occasion of the 100th anniversary of CITIZEN.